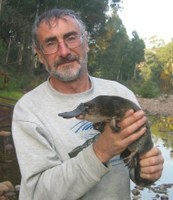 The Goulburn Mulwaree Landcare community have invited Geoff Williams from the Australian Platypus Conservancy to come and talk about Platypus and Rakali (the Australian water-rat (Hydromys chrysogaster)) Upstairs in the conference room at Workspace 2580 from 6pm light refreshments will be provided at the end of the talk. Geoff will outline the biology and key conservation requirements of these two fascinating aquatic mammals. 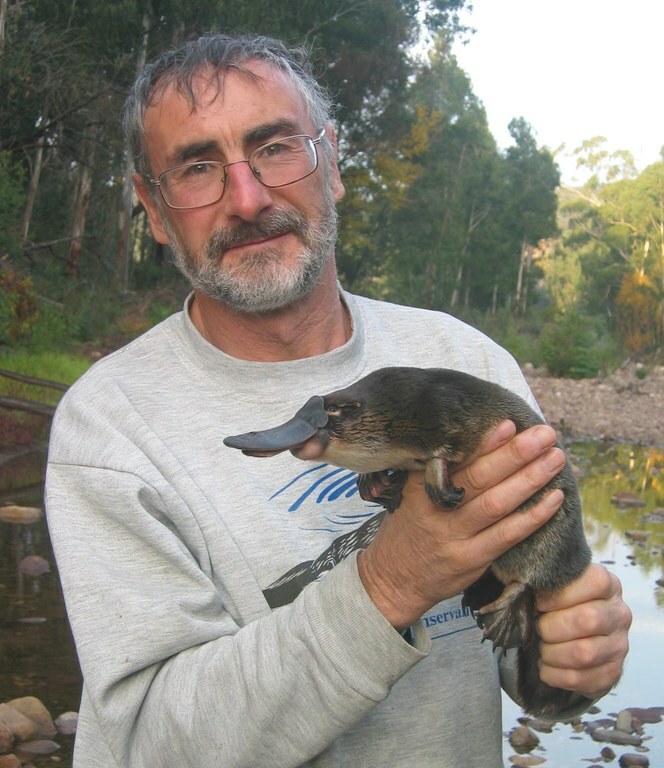 He’ll also provide tips on how to go about spotting them in the wild and explain how the community can become involved in an innovative new citizen science program – the Australian Platypus Monitoring Network – to keep track of platypus in local waterways.